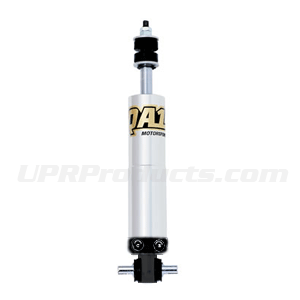 UPR Products is proud to offer QA1 Struts, Shocks, Coil Over Springs and more. 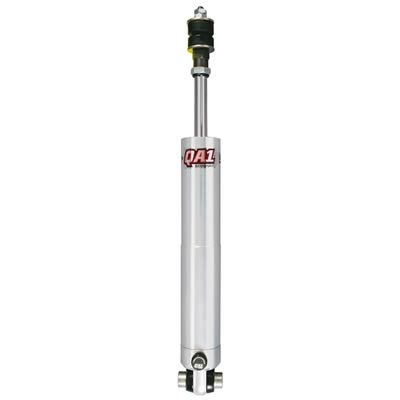 QA1 is the lead manufacturer of high caliber performance suspension parts for your circle track, drag racing, or street vehicle! 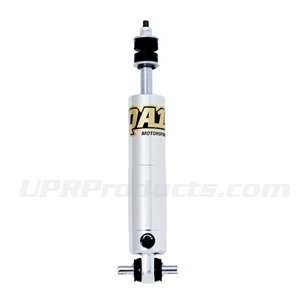 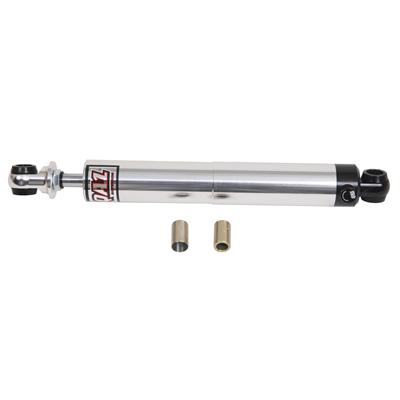 QA1s American made shocks and struts are constructed with features to keep your mustang at peak performance levels.